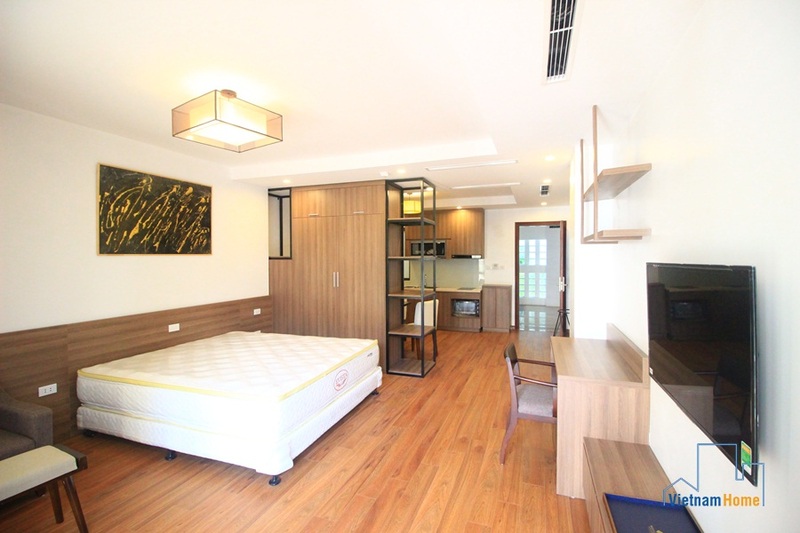 Nice Studio for rent in Vong Thi, Tay Ho, Ha Noi. 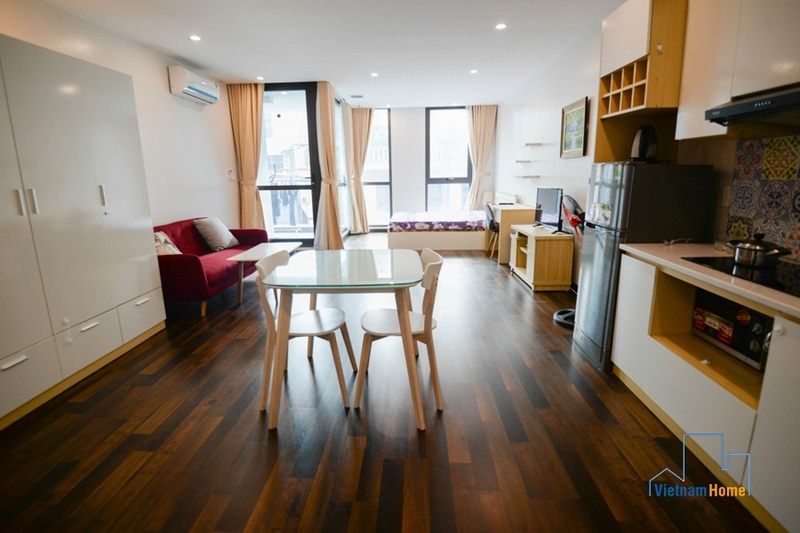 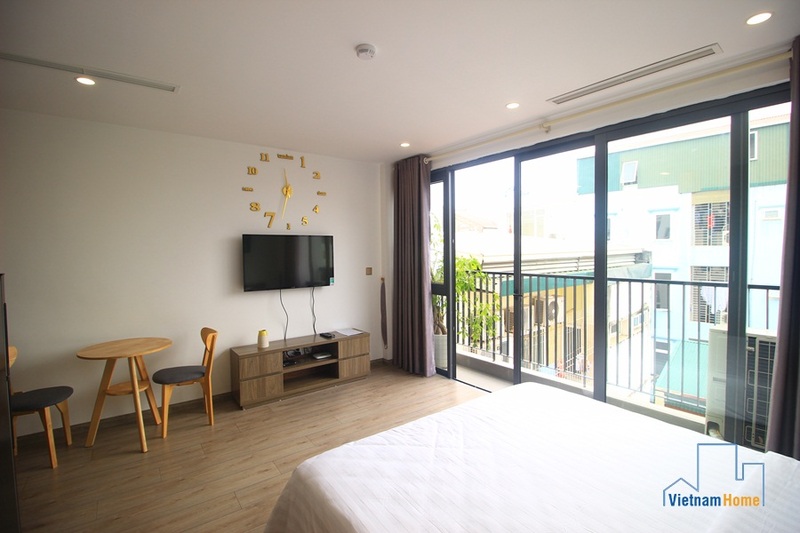 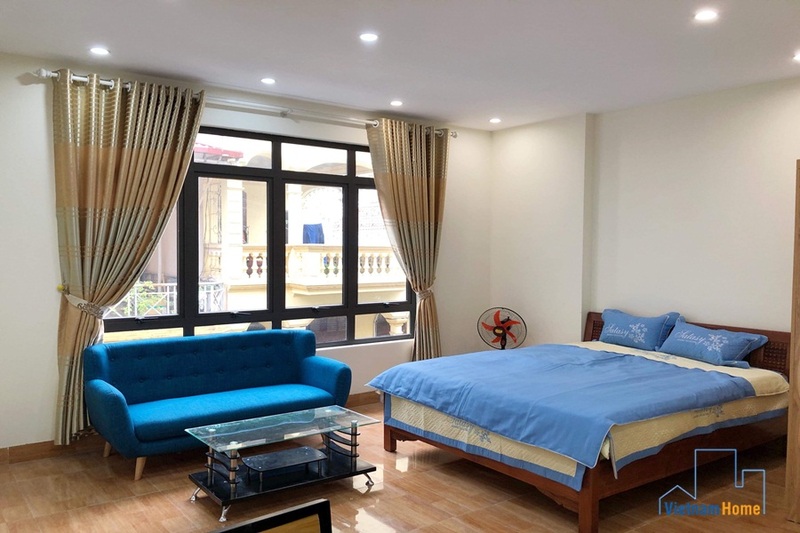 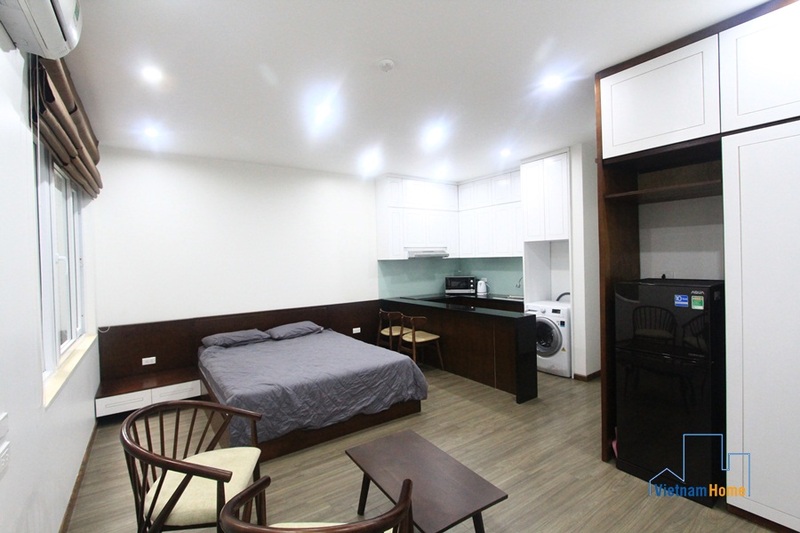 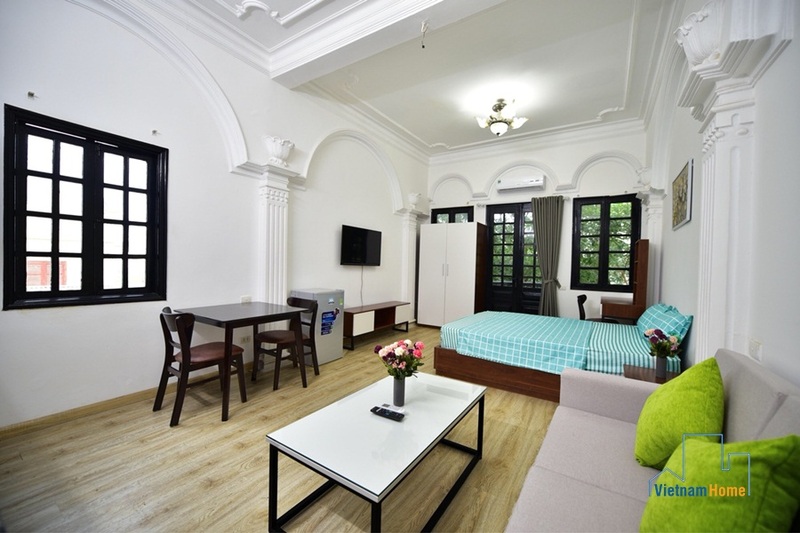 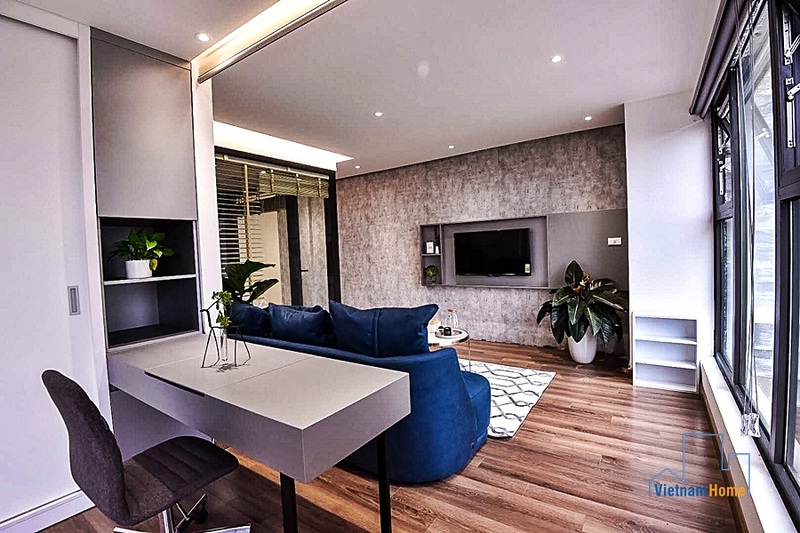 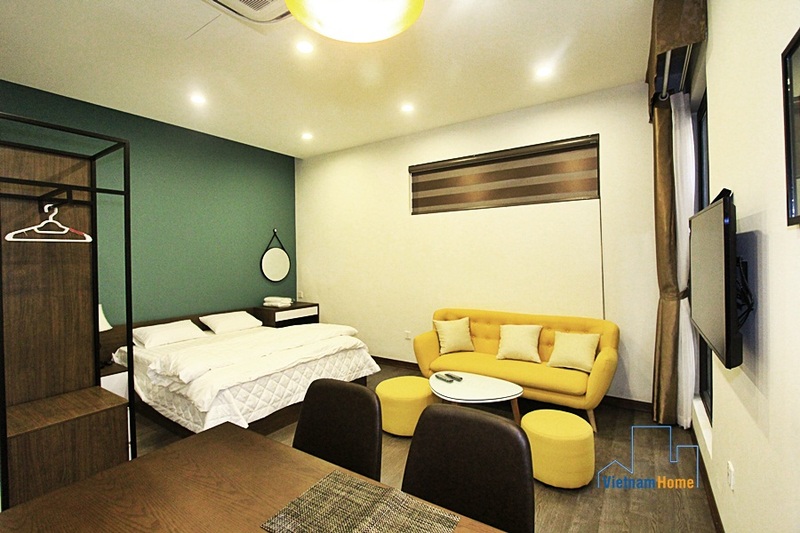 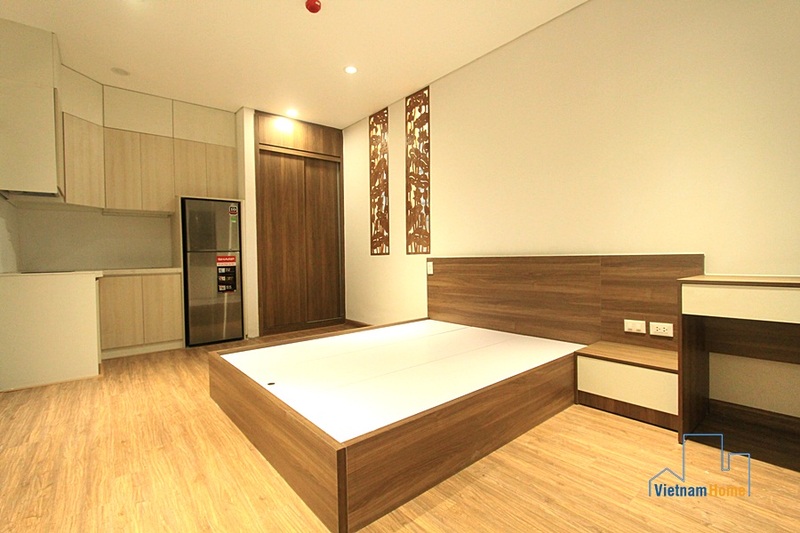 Bright & New studio for rent in Tay Ho, Ha Noi. 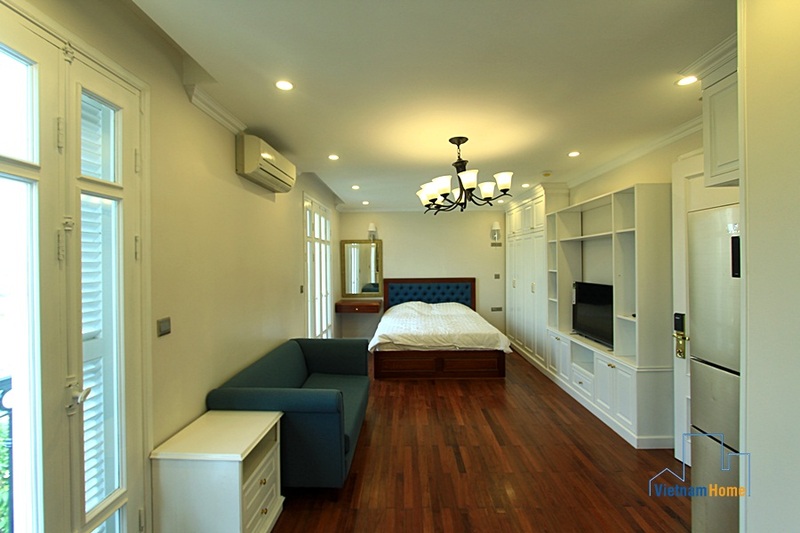 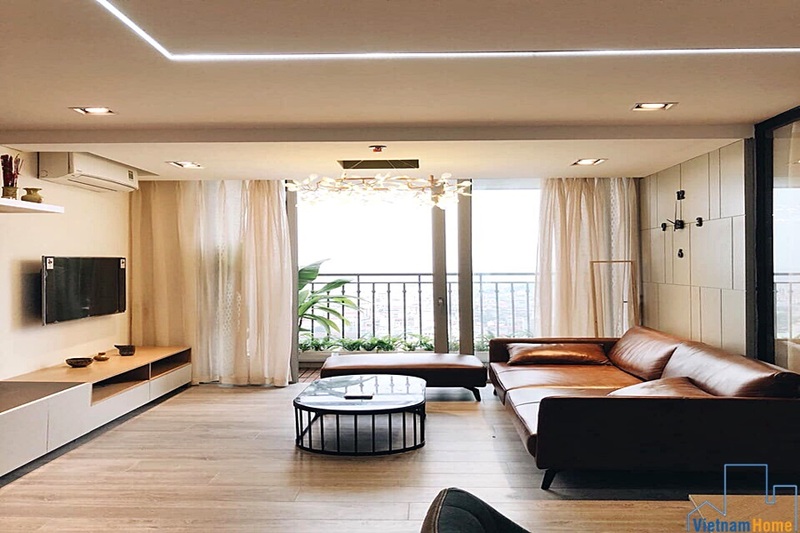 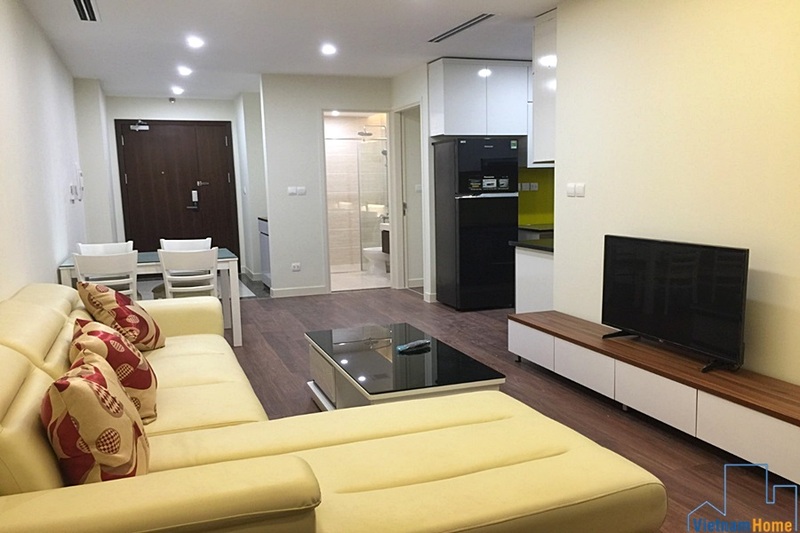 Serviced Studio for rent in Tay Ho, Ha Noi.